Cherry Picked Catering is the leading corporate caterer in Bristol and the surrounding area. We have maintained longstanding relationships with many large companies because of our exceptional quality dishes and outstanding corporate hospitality. We provide and deliver simple working lunches, buffets, and bowl food through to canapé receptions from Bristol to bath, Somerset and the South West. We pride ourselves on our onsite managers and waiting staff who are there to cater for your every need. 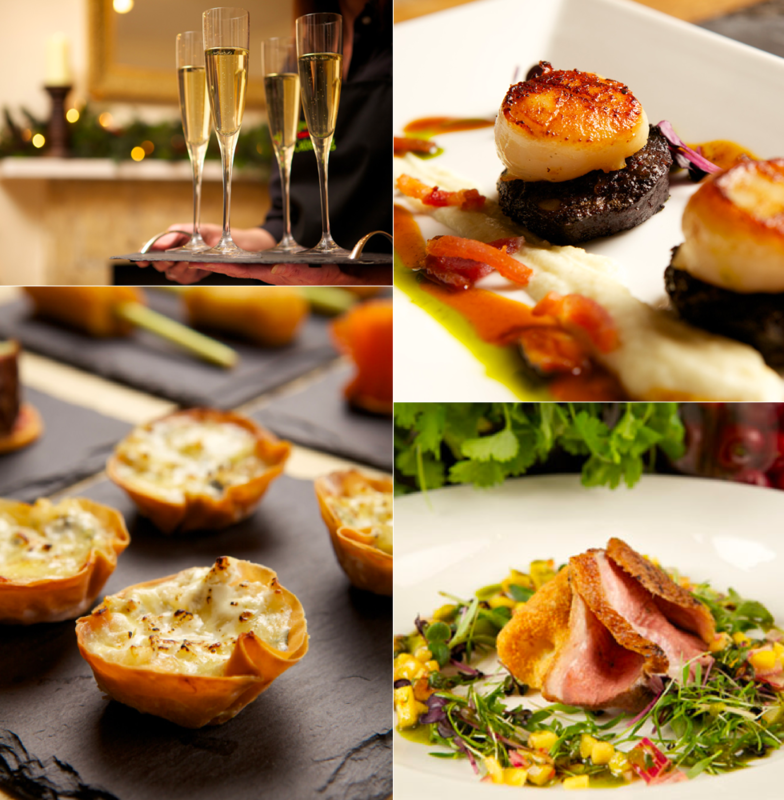 For special corporate events we can offer your company fantastic formal fine dining, delivering rosette standard food. Whether it’s for an all important onsite luncheon for ten or a grander black tie event for eight hundred, we are able to cater for your specific needs. Please view our sample menus for an idea of the service we can provide, remember this is just a guide and we are more than happy to come to you to discus your specific needs. Alternatively you can enjoy Conrad’s exceptional food at the exclusive Cherry Picked Catering’s Chefs Table on Bristol’s Harbour side. The Chefs table would be the perfect venue for business meetings, corporate entertaining or for any private party of up to 15 people. The venue will be exclusively yours for the morning, day or evening, where you will enjoy delicious food prepared by your own personal chef, who you can see create your meal through a glass panel in the dinning room. The Chefs table can cater for a minimum of 8 to a maximum of 15 people where you can dine in total privacy. If you are just looking for somewhere to have a meeting, the venue can also be hired for without catering.